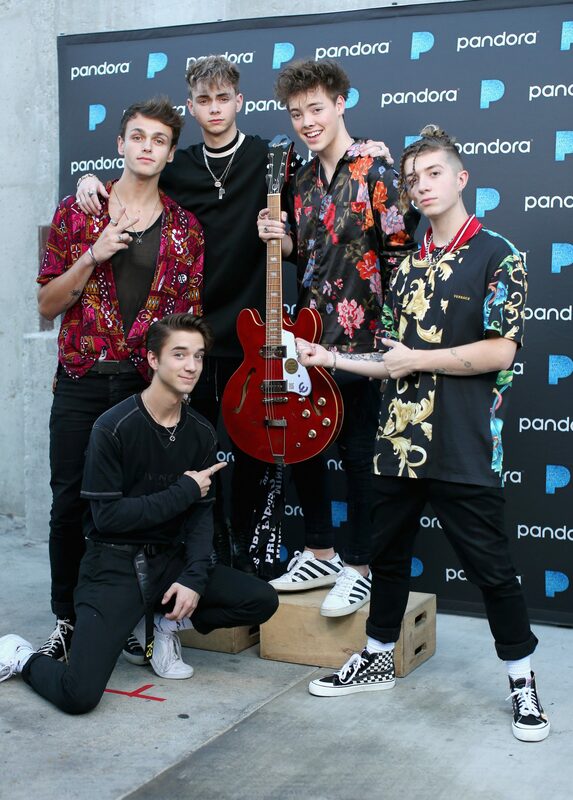 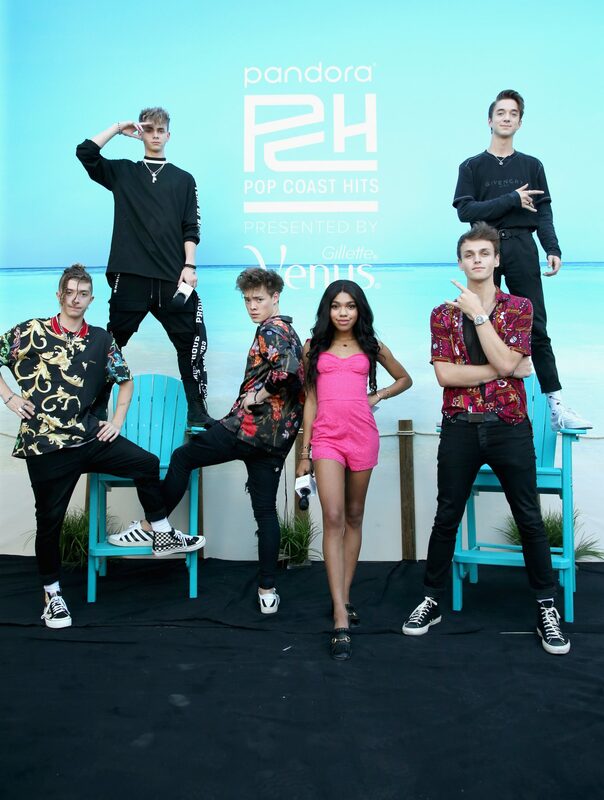 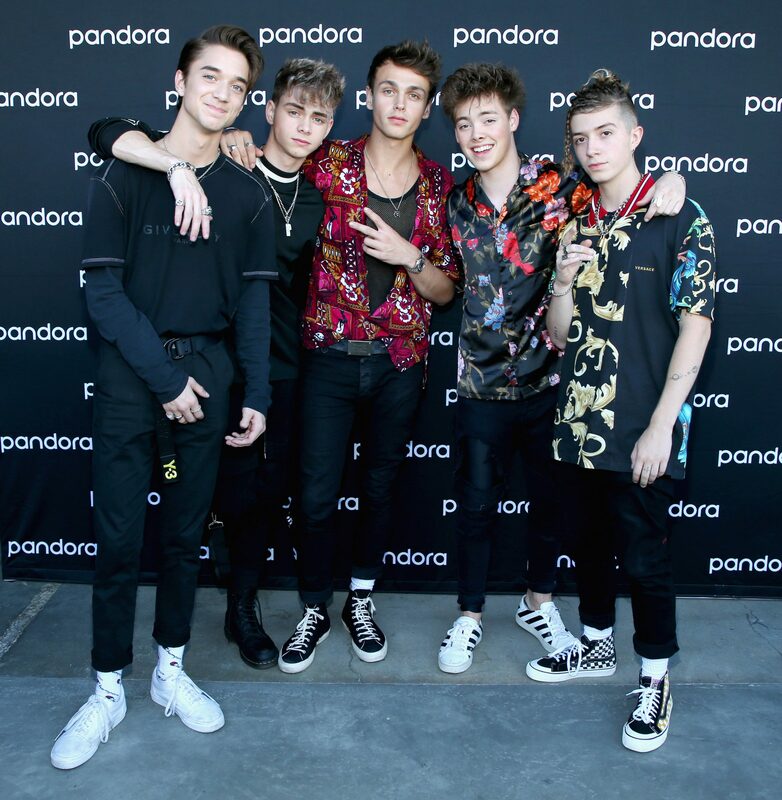 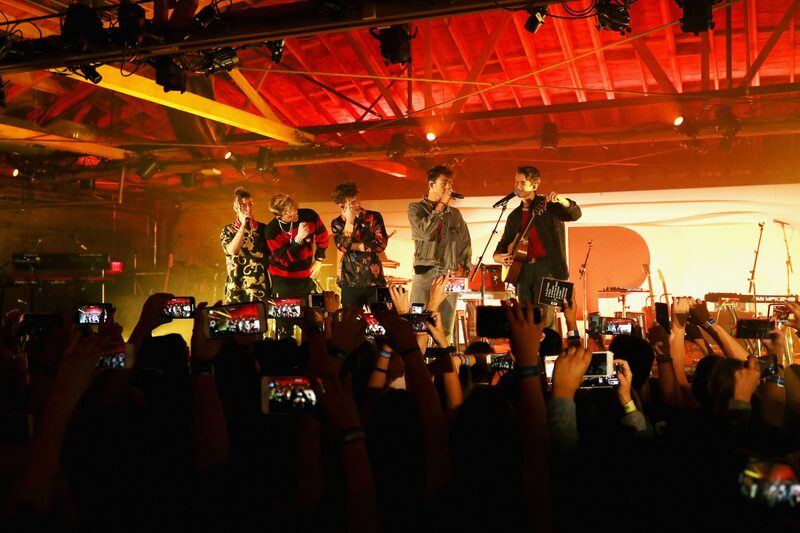 Special Look: Why Don't We, Teala Dunn, Madison Beer, More Attend Pandora's "Pop Coast Hits"
Some noteworthy pop and entertainment names appeared at the show. 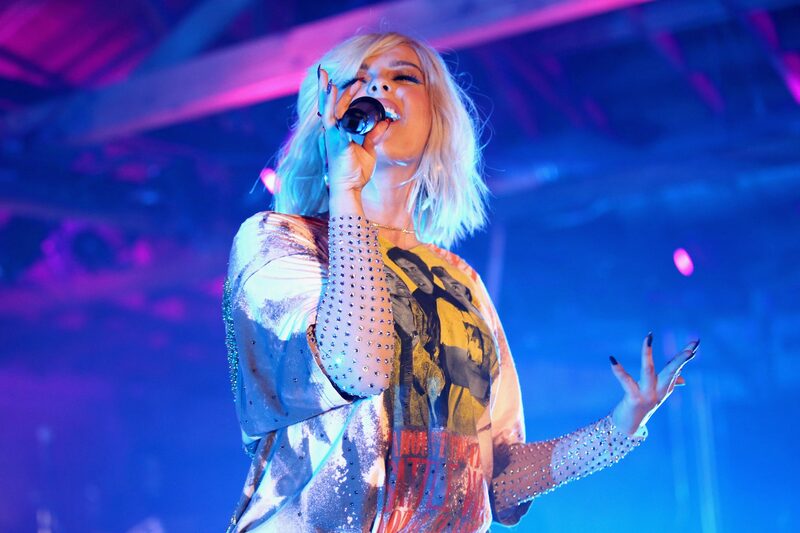 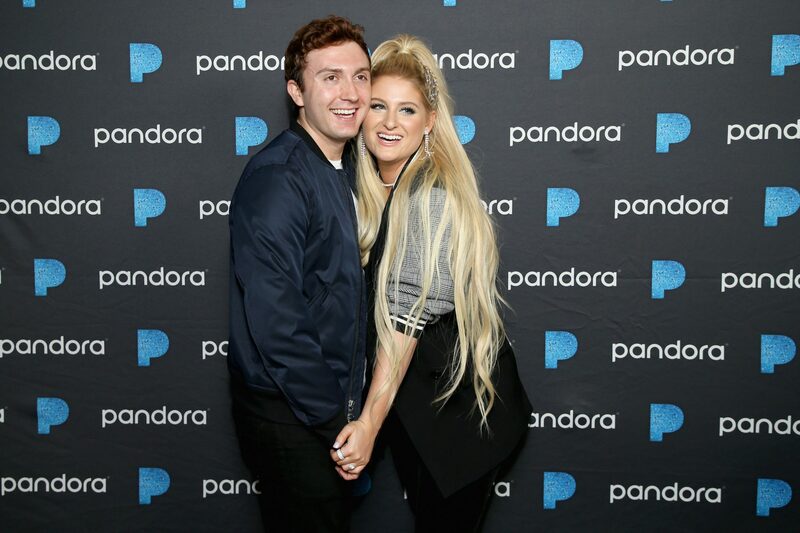 This past Thursday, Pandora celebrated pop music — and waved goodbye to summer — with a special live music event. 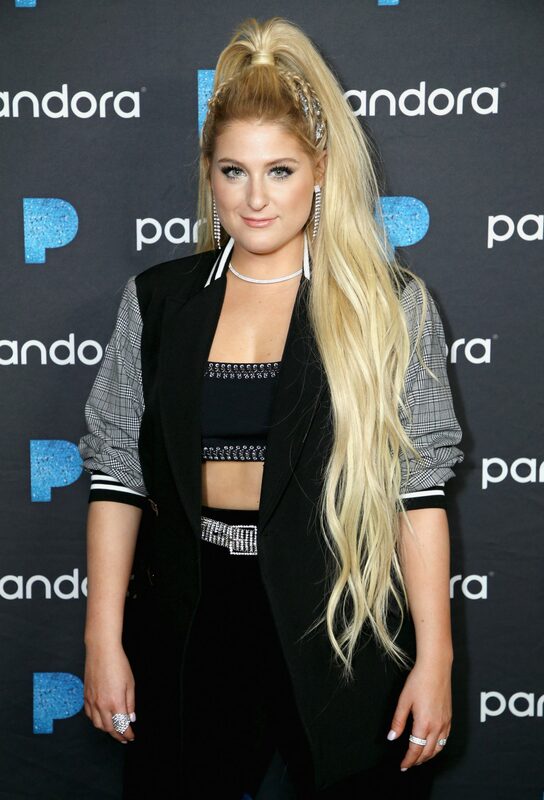 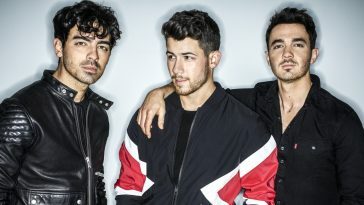 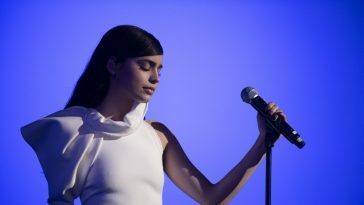 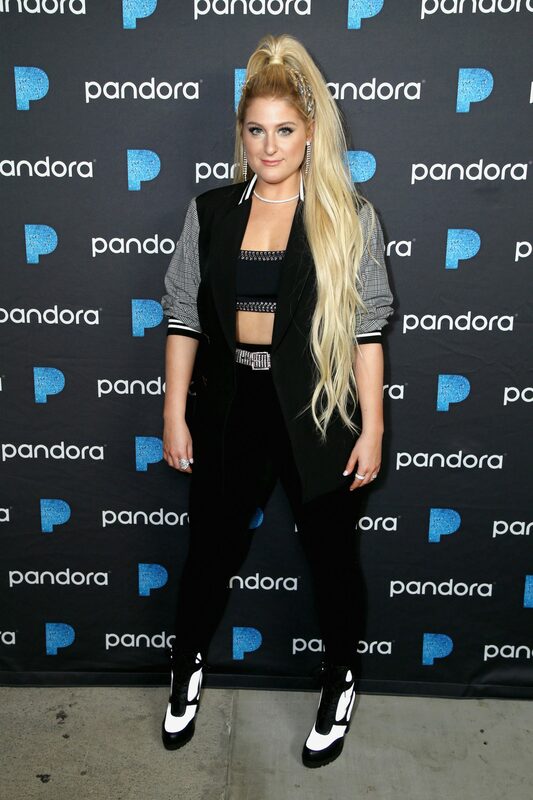 Entitled “Pop Coast Hits,” the celebration took place in Downtown Los Angeles. 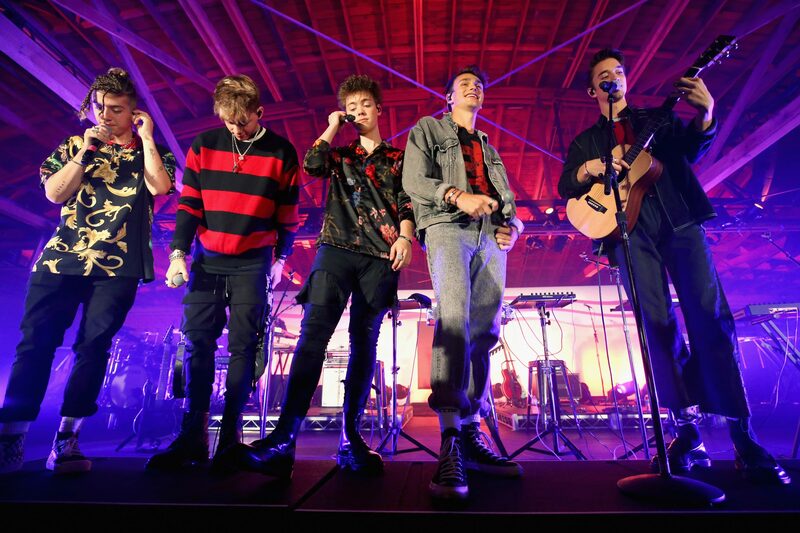 Madison Beer, Why Don’t We, Bebe Rexha, and Meghan Trainor all performed at the event. 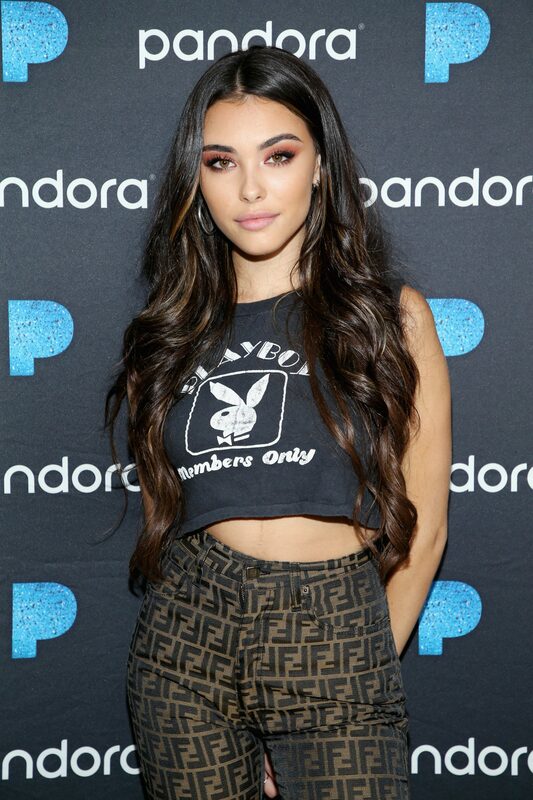 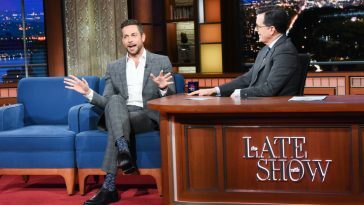 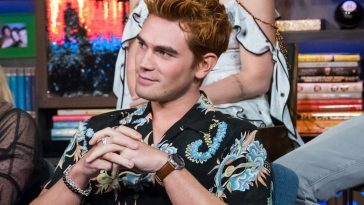 Other names — including Teala Dunn and Trainor’s actor fiancee Daryl Sabara — also attended the event. 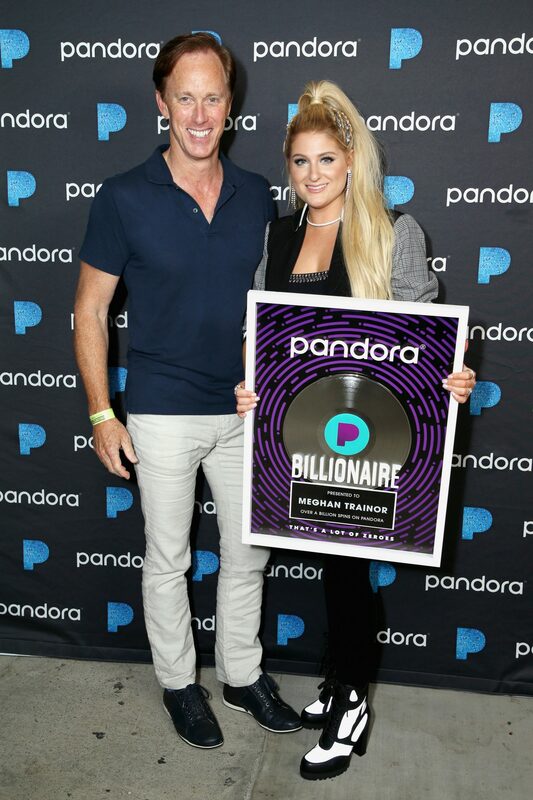 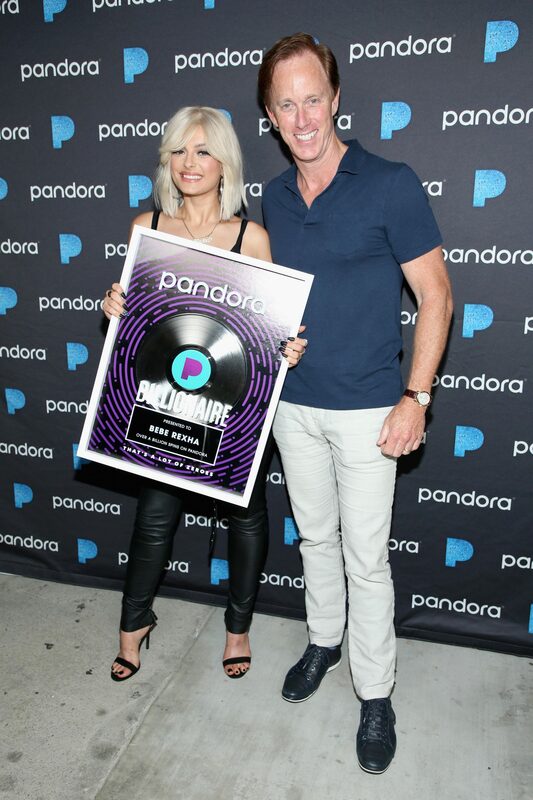 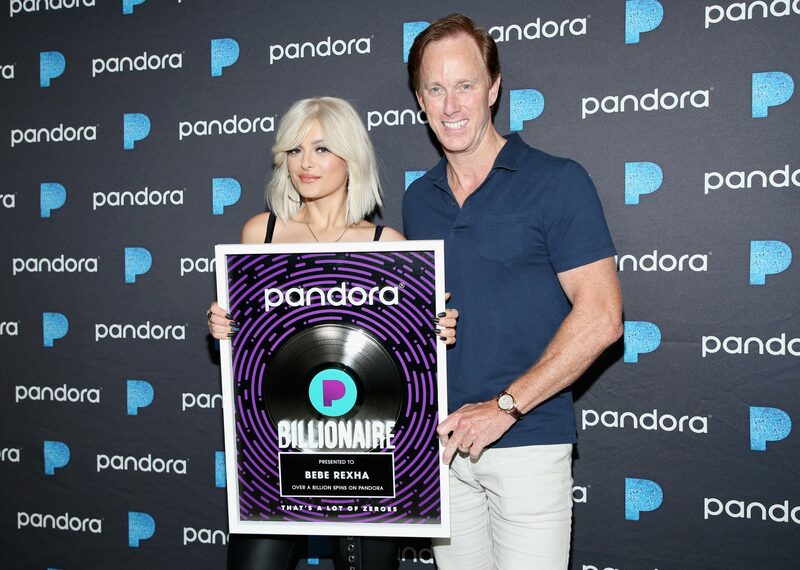 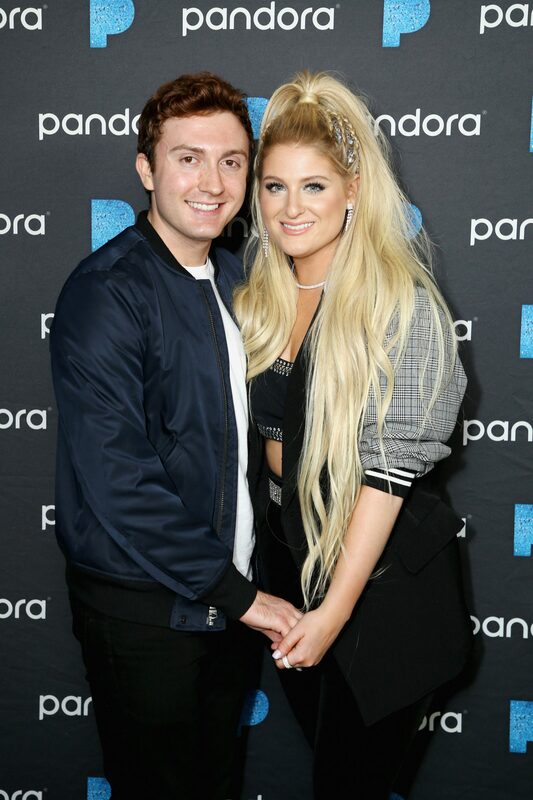 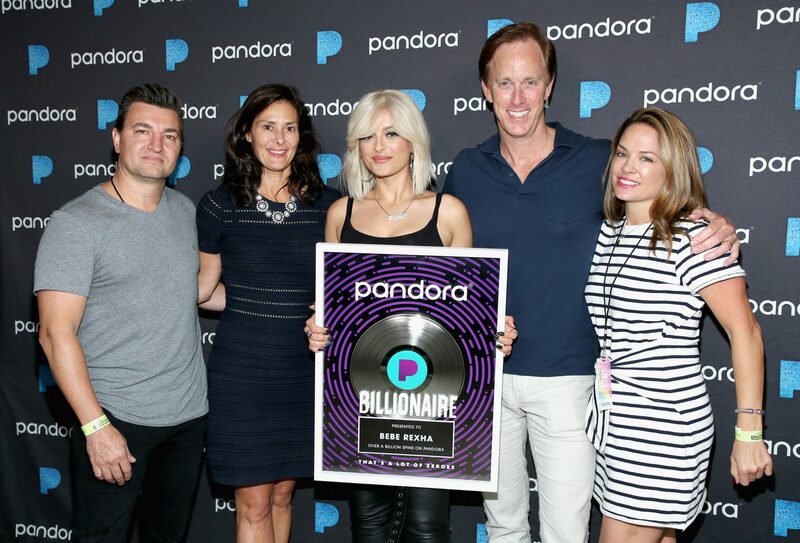 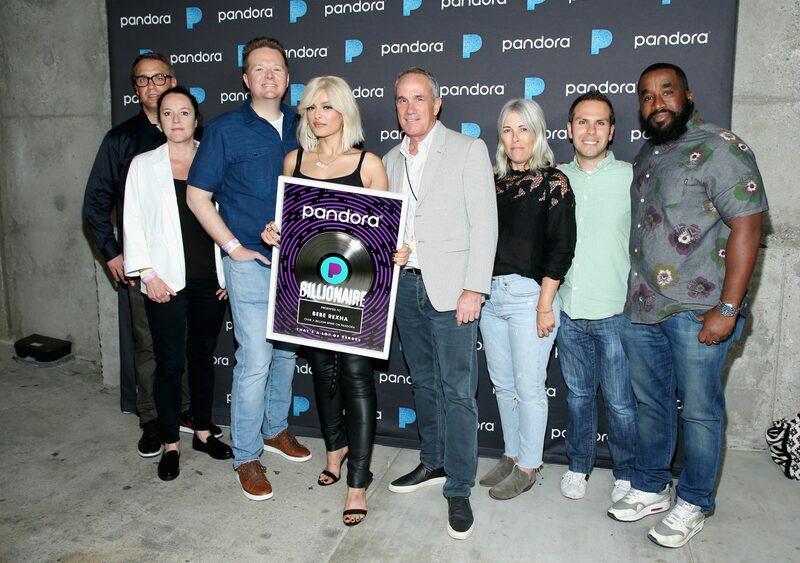 In addition to the performances, Pandora presented Trainor and Rexha with plaques commemorating 1 billion streams. 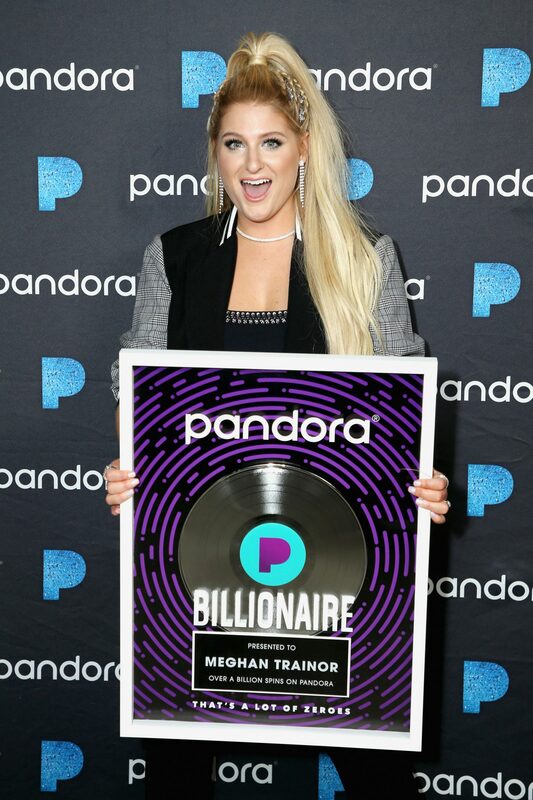 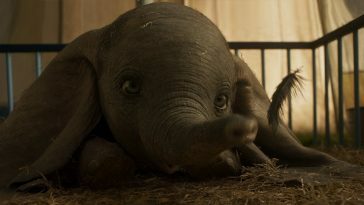 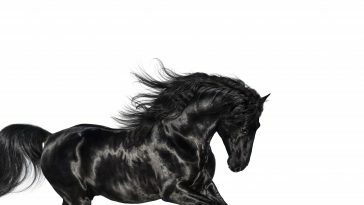 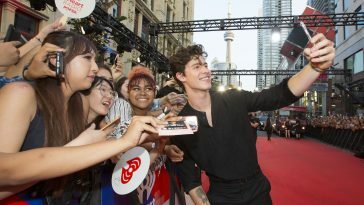 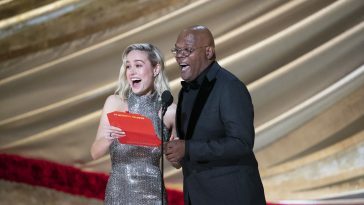 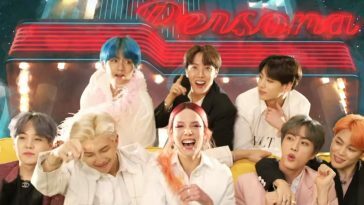 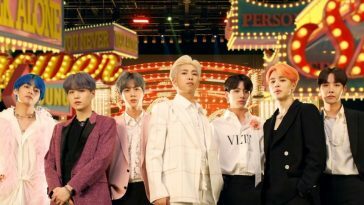 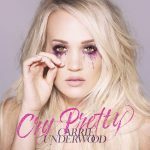 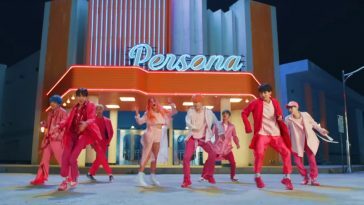 The streaming giant also presented a collection of photos to Headline Planet. 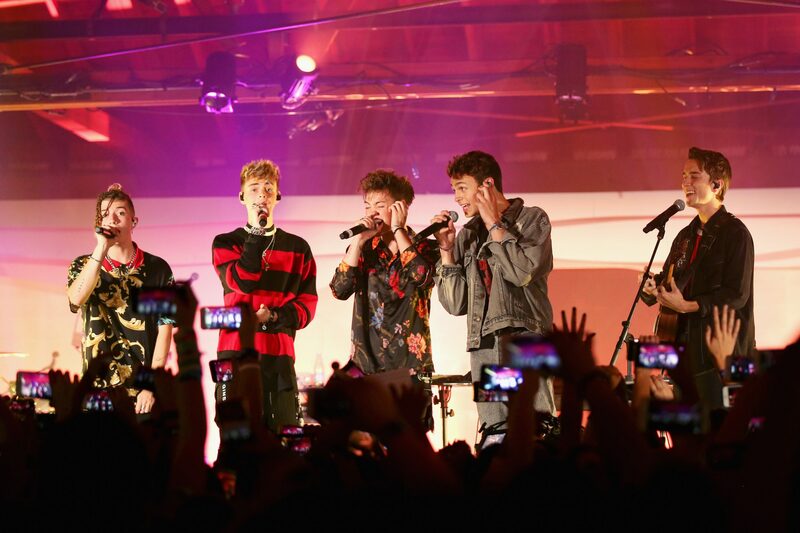 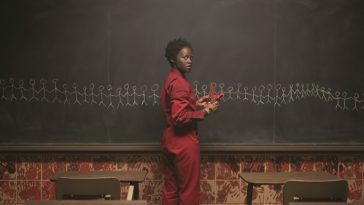 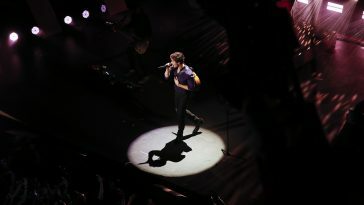 Those follow (credit for all photos: Getty Images for Pandora Media).